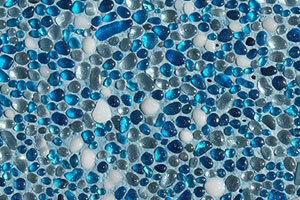 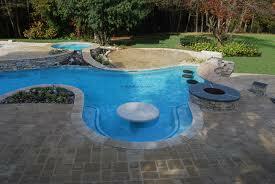 There are currently 10.6 million swimming pools in the United States. 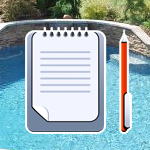 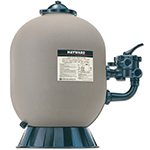 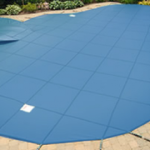 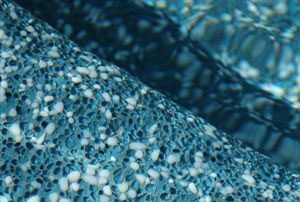 If you’re considering getting a new pool for your family: go for it! 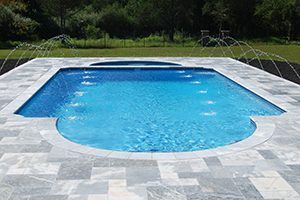 But don’t just stop at buying a pool. 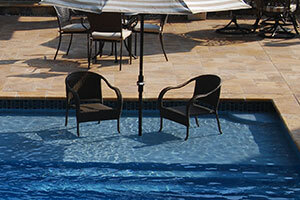 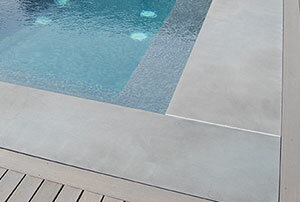 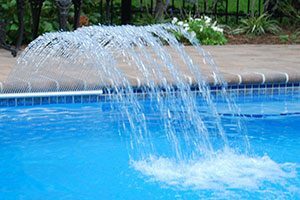 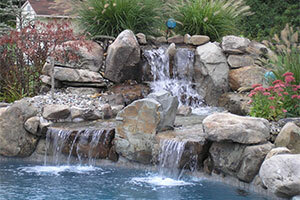 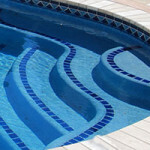 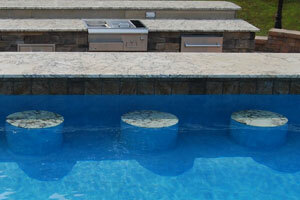 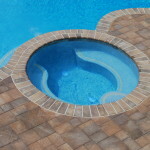 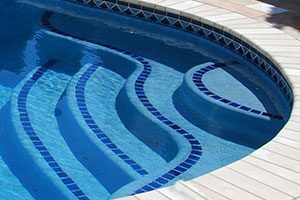 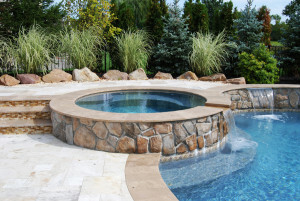 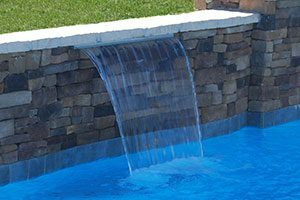 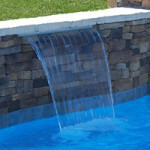 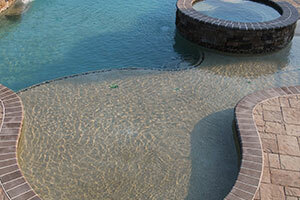 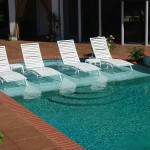 If you can, consider getting a custom pool with as many amazing features as you can. 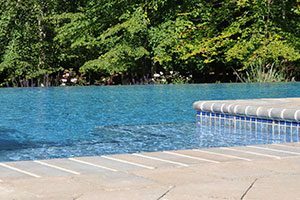 New pools are great, but pools equipped with all the amazing bells and whistles can really turn your backyard into the fun and refreshing environment that your family deserves.